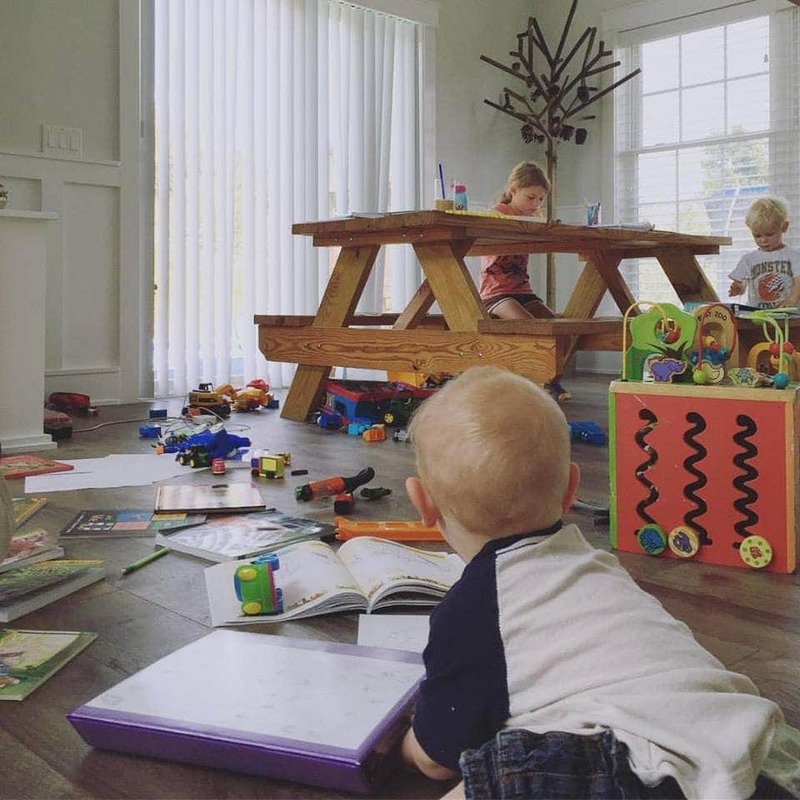 We’ve all been there: You’re steadily moving along through your homeschool curriculum, happy and content with the progress you’re making, when something catches your attention and makes you question everything you’re doing. Should they be involved in more sports? Do they need special tutoring? 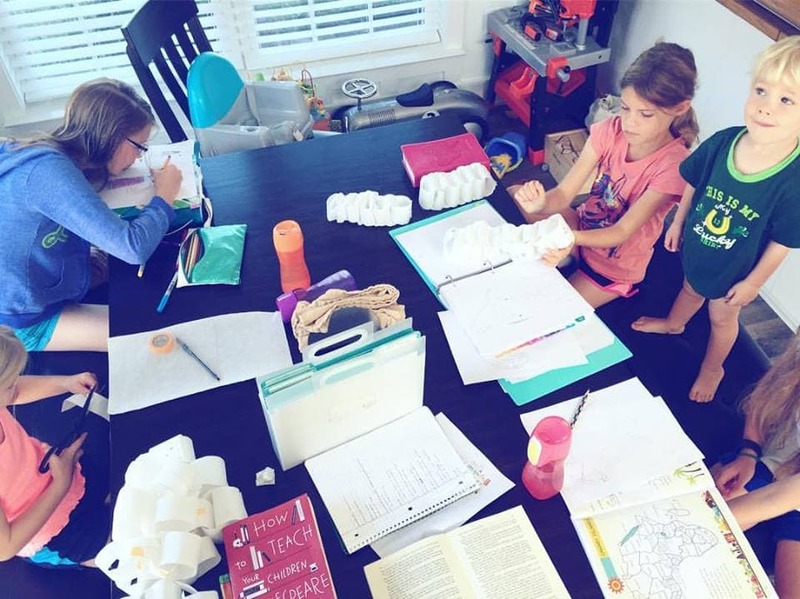 Sometimes these questions are good, and our family went through a fairly big school transition earlier this year after I took the time to clarify my vision, goals, and priorities for our homeschool. But more often, these questions are a distraction and a discouragement that come not from a place of discovery and intentional evaluation but from comparing ourselves to others. Comparison is almost never helpful. It usually involves us comparing the lowlights of our own experiences with the highlights of someone else’s. And for homeschooling moms it often results in knee jerk reactions—changing curriculum, turning into a drill sergeant during school time, or losing our excitement and joy in the face of fear. 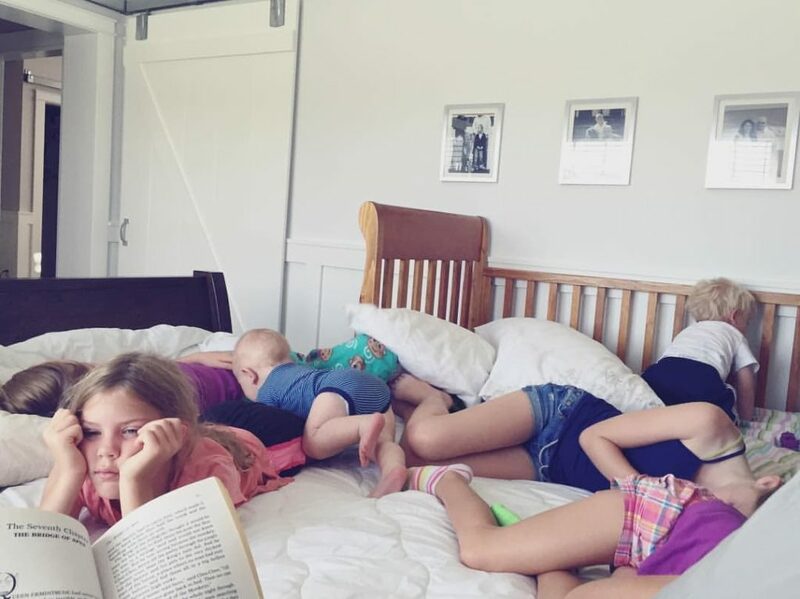 We wake up in sweats because our kids aren’t learning enough, wondering how we can fit everything that everyone else is doing into our already packed daily schedule. But here’s a secret: You can’t. There’s no possible way to do all of the good things out there. There’s not even any way to do all of the great things. Instead, you must…. 1. Define your vision, goals and priorities and make your decisions based on those. 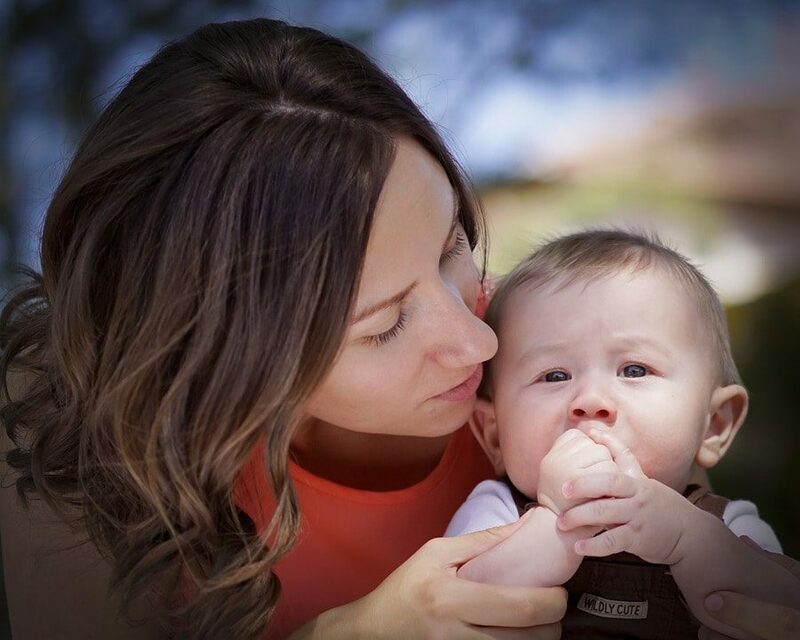 What really matters most to you? Is it living books? Hands-on experiences? Time in nature? Time for play? Rigorous academics? A study of the classics? Memorization? The arts? Sarah Mackenzie’s rule of six masterclass is a great way to get really clear on what matters most to YOU. 2. Stop comparing your homeschool or children to other people. Once you’ve defined your vision and priorities, own them! Focus on making choices that support your goals for your children and avoid comparing those choices with the choices of other families. If you’re able to read about other homeschoolers without doubting yourself, then by all means keep reading homeschool blogs and books and forums. But if you’re not, put down the books and avoid the blogs and forums until you can confidently stand in the decisions you’ve made as the best for your family at this point in time. Look, I’m not saying we shouldn’t be aware of standards and norms and use them as measures to make sure we’re doing well by our children. I’m not even saying we should stop learning from one another. But if you can’t read a post about someone else’s curriculum without immediately feeling the need to discard or double down on your own, then the cost is too high. Your doubts hurt your children more than missing out on the 100 must-read classics ever will. Switching curricula or changing your approach to homeschooling every few months keeps you from settling into your groove and building momentum along the way. Yes, we should be learning and evolving as homeschoolers. But growing and improving mean following the path to the next point, not repeatedly jumping from one path to the next without ever making forward progress. 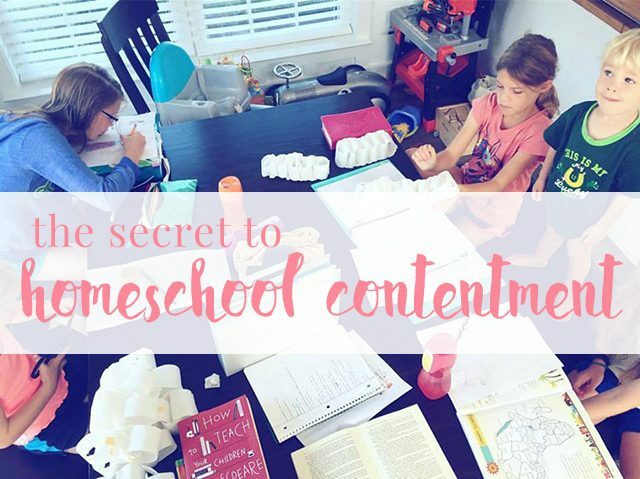 The real secret to homeschool contentment isn’t in the specific choices you make for your homeschool; it’s simply found in avoiding the comparison trap! Yes! A thousands time yes. I love how you said that comparison is comparing our low lights to someone else’s highlights. It’s so easy to do but never helpful. Thanks for this amazing reminder, Mandi!